When: Flexible: Can be scheduled for the group participating. Who: Open to all ages; Children under the age of 13 should be accompanied by a parent. What: Volunteers will be given a bag, list of what to find, plastic glove. The volunteer with everything on the list and the volunteer with the fullest bag will win prizes.The gloves are latex for those with allergies or smaller hands please bring your own gloves. This is a great activity to bring your children out to learn about our parks,litter in our parks, and recycling. Scouts are welcome to participate in this conservation service project. What: Pick up your mood as you help pick up litter or remove invasive plants. What: Pick up your mood as you help pick up litter. (10 days by phone for groups of five or more). How: Register online or at 630-206-9630 at least five days in advance (10 days by phone for groups of five or more). What: This past fall North Central College was accredited as an arboretum; it's time to celebrate! To commemorate, three trees will be planted on Jefferson Plaza. Come join in this celebration of our flourishing campus ecosystem. There will be snacks, a T-shirt raffle and information about our arboretum! What: Volunteers must be able to life 20 lbs at a time. Volunteers must be able to communicate clearly in English. Volunteers will help unload the items to be shredded from the vehicles; some will direct traffic in the parking lot. All volunteers will be issued yellow safety vests to wear during this volunteer event. Volunteers should dress for the weather, as this will go in all weather. Please bring your own gloves. 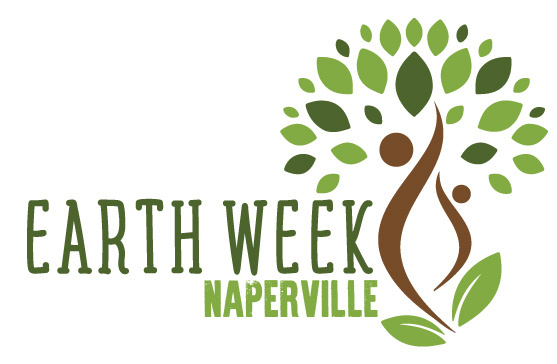 Be part of the Earth Day Naperville and get service/conservation hours. This is a great opportunity for scouts and families interested in the Earth Day events. design will be. This will be done in the shop area so there will be protection from the rain, yet it might be chilly. What: Help improve a prairie or woodland by collecting seeds or removing non-native plants. What: Lend a hand weeding, watering or collecting and cleaning seed. 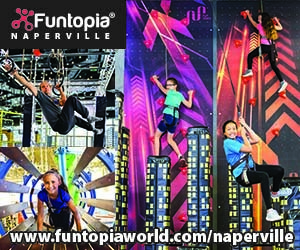 How: Register online or register by phone call 630-206-9630. Where: Knoch Park, 724 S. West St., Naperville; parking lot on West St.
What: Pull dandelions to compete for prizes; bring a pair of gloves. Learn about the new tools available for extracting dandelions in your own yard. For all Naperville Park District projects, please click here to check the status of the project due to bad weather. If the project is being held by on of the partner organizations, please check their website to see if there are weather delays or cancellations. Thank you.